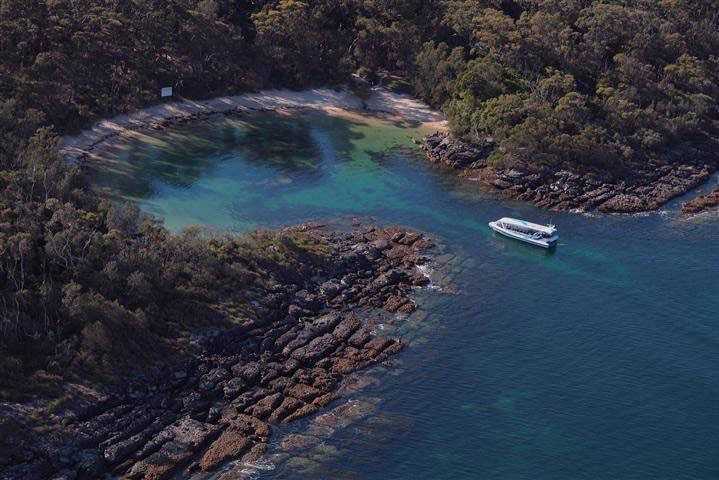 Visitors to Jervis Bay and its surrounds may walk on the whitest sand in the world, watch whales, dolphins, seals and other sea life frolic in the Bay’s pristine waters and enjoy various walks from a casual stroll along beach promenades to challenging bush adventures on the many trails through the nearby National Park. Our spa ensuite room offers contemporary décor with access to a semi-private deck overlooking our tranquil gardens. 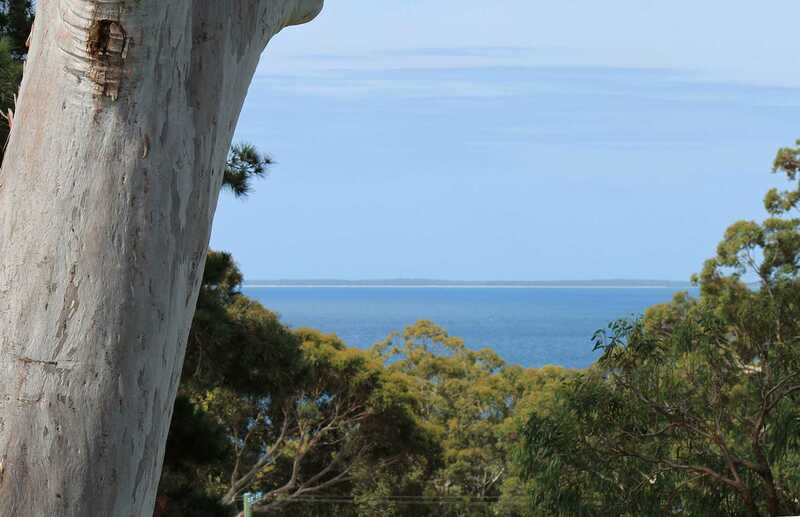 The sound of the waves lapping on the shore can be heard during the peace of the morning and views to the bay are visible from the deck and room. Our queen room also offers contemporary décor with access to a semi-private deck overlooking our tranquil gardens. Our garden is a haven for many species of native birds and if you watch carefully in the evening you may spy an elusive bandicoot or possum. 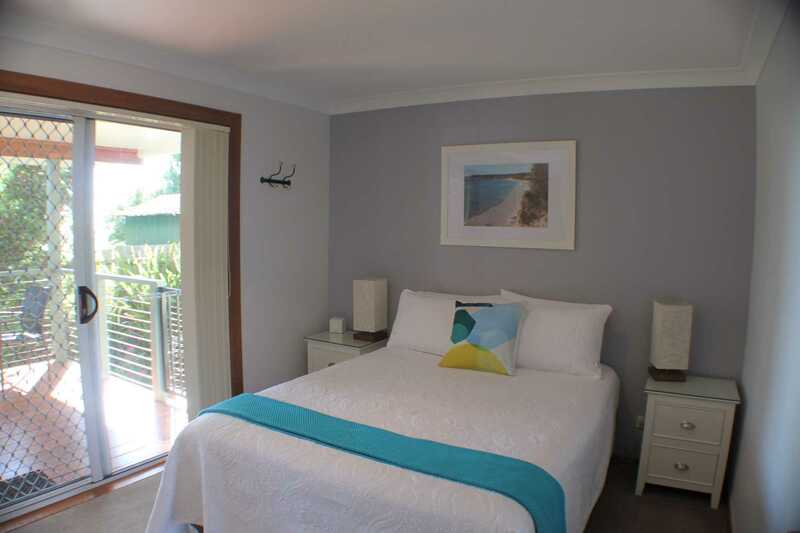 Our Queen Room is not an ensuite room, but has a full private separate bathroom with separate bath and shower. We offer two well-appointed queen rooms, each leading to a large weatherproof outdoor deck area. The rooms are served by a common lounge area which also has a kitchenette providing tea, coffee and facilities for food preparation. Rates include a full breakfast with a cooked course that changes daily. 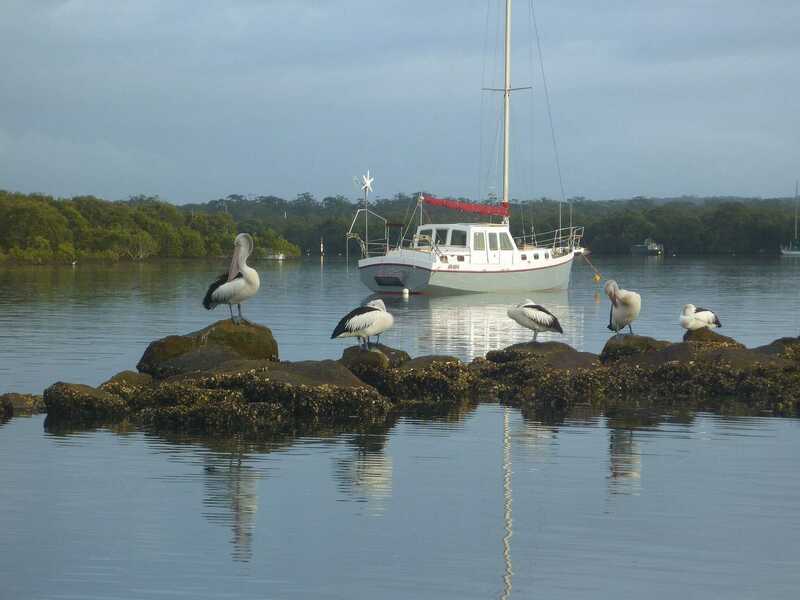 Jervis Bay is a large sandy bay and much larger water way than people expect. In fact, it is actually three times larger in area than Sydney Harbour and holds six times as much water creating an extensive environment. We have some of the most beautiful beaches in the world. The perfect white sands, and pristine waters, create an incredible backdrop for extensive sightseeing and a range of activities to suit all ages, tastes and levels of fitness. You will be hosted by Annette and Rob McGorm. Over the years, we discovered that when travelling we enjoy the comfort and familiarity of bed and breakfast accommodation. 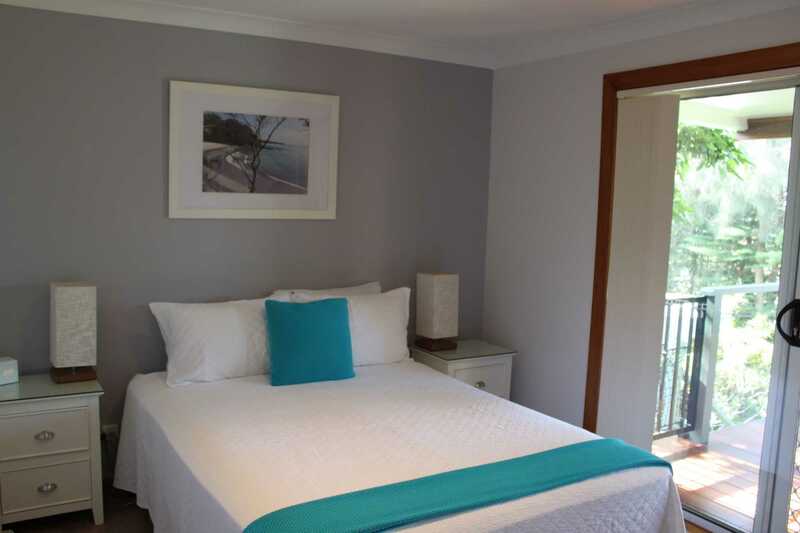 We hope you will take the opportunity to stay and enjoy the delights of the NSW South Coast at Tree Tops Bed and Breakfast Jervis Bay. Copyright © 2017 Tree Tops Bed and Breakfast Jervis Bay. all rights reserved.